How long should windows last? 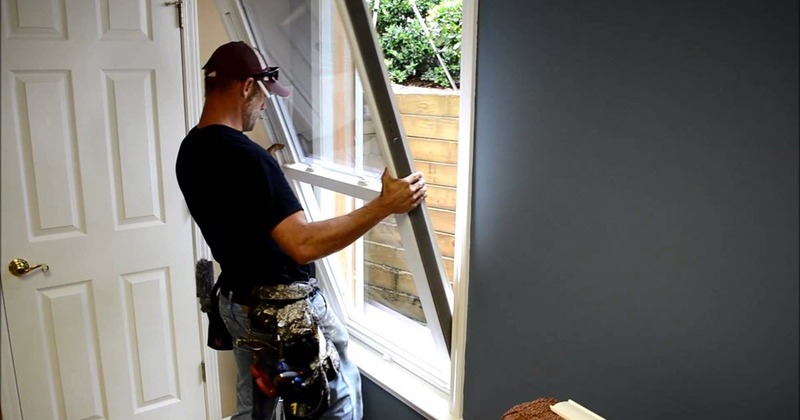 Luckily, Thebco’s team has a lot of experience in the window replacement business – we’ve been installing replacement windows for over 41 years in the Madison area. With all those years of experience, we can help you better understand the process that goes into replacing your windows, and how long you can expect those replacements to last. Aluminum is a strong structural material. Aluminum windows to last a very long time. Unfortunately, one of the reasons aluminum isn’t very common is that it is among the worst performing materials for insulation. 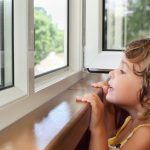 This can lead to high carried costs of the window, primarily due to increased energy costs. On the bright side, aluminum windows can last 30-40 years before requiring replacement. Wood is a traditional choice for window frames, as many homeowners love the classic look. 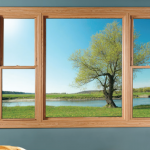 The average wood window lasts 10-20 years, but require ongoing maintenance for continued performance. 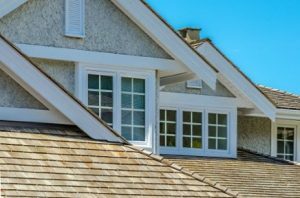 That maintenance can be grueling, though, and if you fall behind your windows may warp or rot and require premature replacement. Vinyl is an outstanding material for building windows, being both efficient and durable. It can be manufactured to match practically any color trim, or even made to look like natural wood grain. 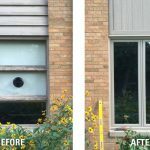 Vinyl is almost completely maintenance-free, which our customers love, since maintenance is a headache when the windows are high or out of reach. The material your window is made of determines a portion of its reliability over time. 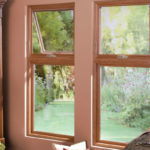 The build-quality determines the remainder of your window’s durability and longevity. U-factor. This is a measure of your window’s thermal efficiency. Remember, lower is better. The lower your U-factor, the better built your windows are, and that will help keep your utility bills down! Warranty. Durability can be hard to measure. One great way to compare is by looking at the warranty. For instance, we install Restorations Windows, and their lifetime warranty is a clear statement of confidence in the product. If your window warps in 50 years or beyond, you don’t have to worry about it. 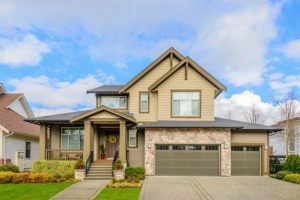 Armed with this information, you should have a clear idea of how long your new replacement windows will last, based on their material, workmanship, and warranty. 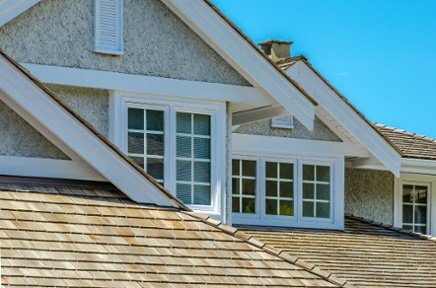 It’s easy to work backward from when your house was built to determine when your windows need to be replaced. Once you know that, you have everything you need to make a great and economical addition to your home. 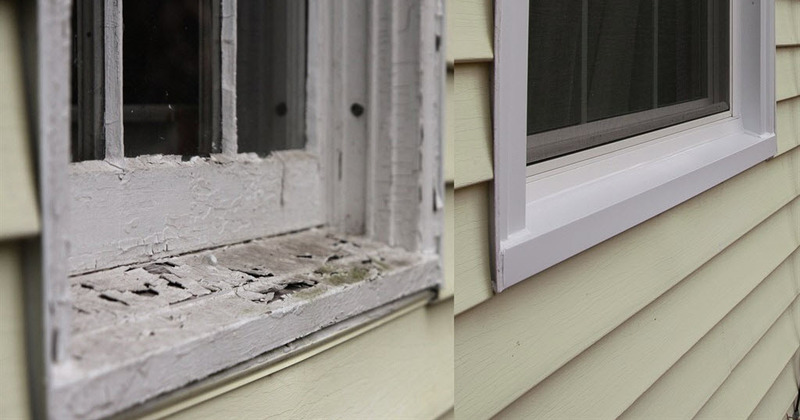 For more information on siding, entry doors or replacement windows including our flagship Restorations line call us at 608-249-2905 or check us out online at www.thebco.com. Or feel free to stop by our showroom at 4126 Robertson Rd, Madison, WI 53714 to check out some window design options in person! Feel free to download our Window Shopping Guide to help you in making a decision on the right window product for your home.